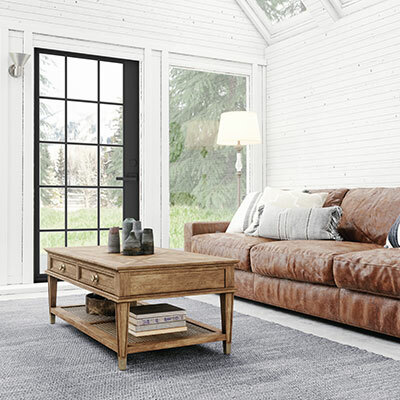 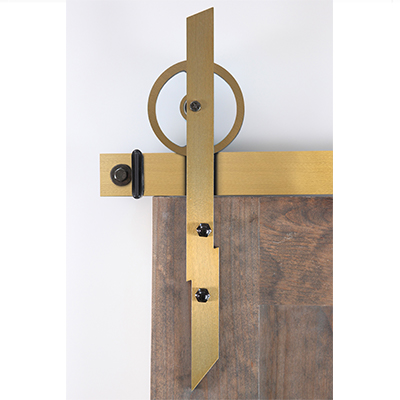 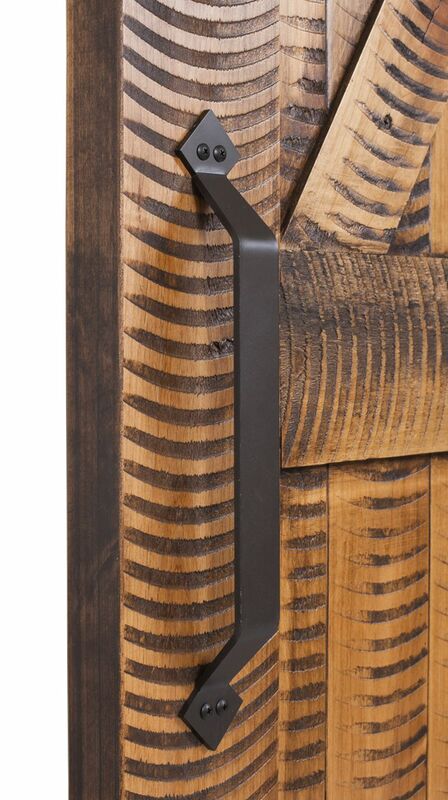 The arrow barn door handle stylistically combines that charming farmhouse feel with strong Southwestern influence. 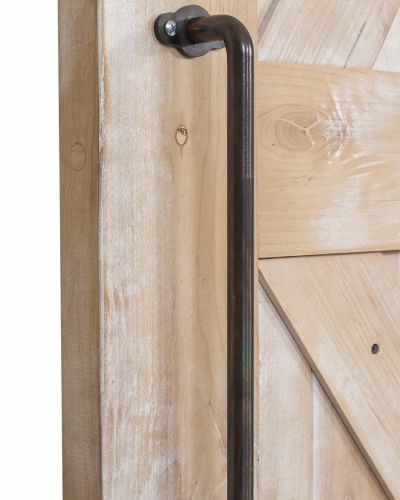 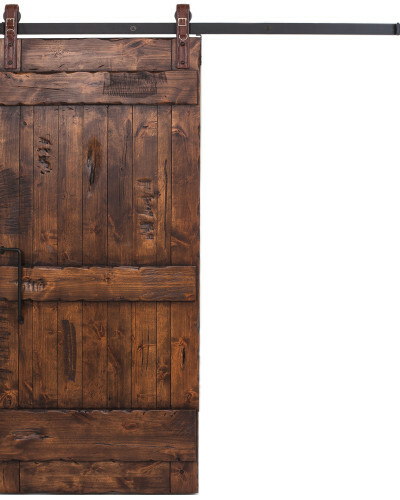 Harboring a unique prairie vibe and available in multiple finishes, this farmhouse door handle provides a Wild West aesthetic to an array of barn doors making it a versatile piece to your home decor. 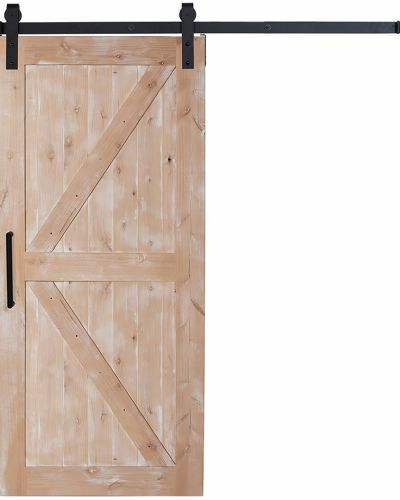 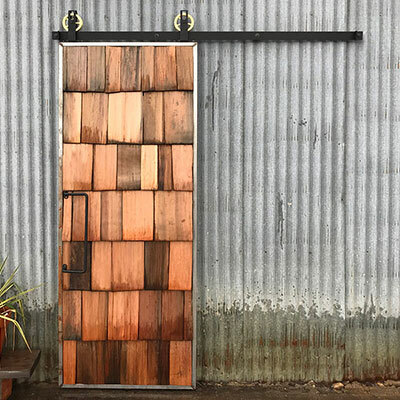 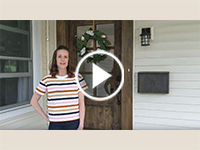 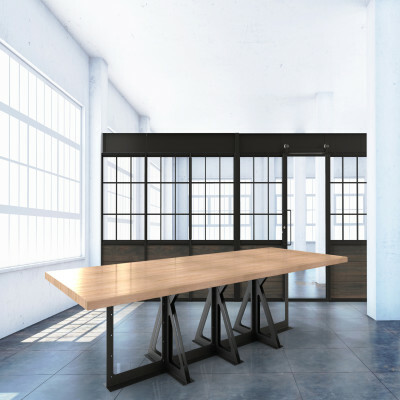 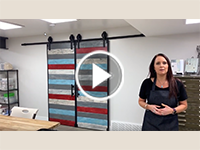 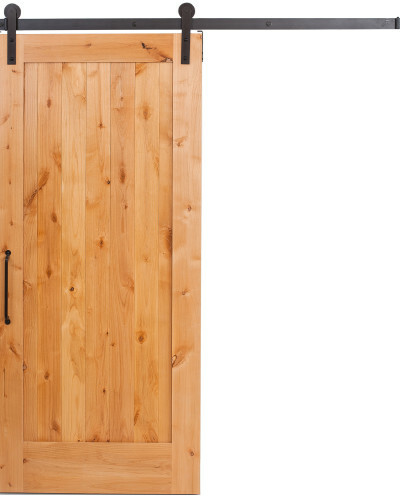 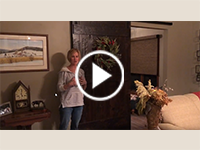 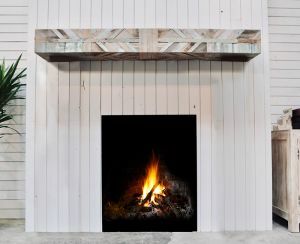 Bring out the rugged, rustic potential of your sliding barn door design with our X door collection and Plantation Chevron options. 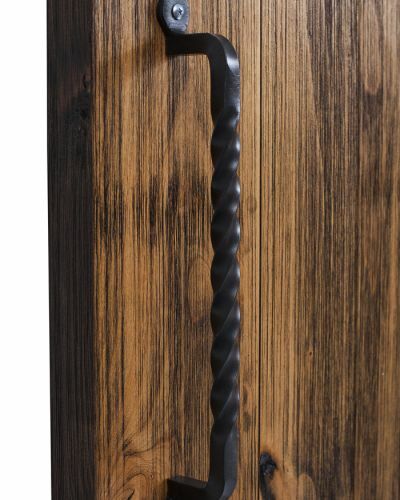 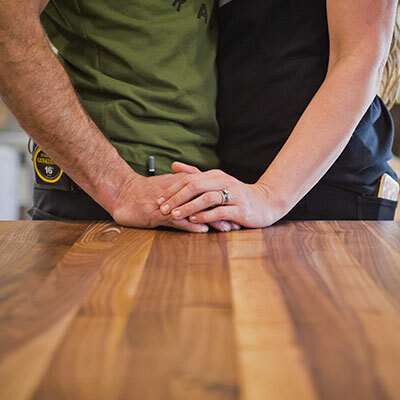 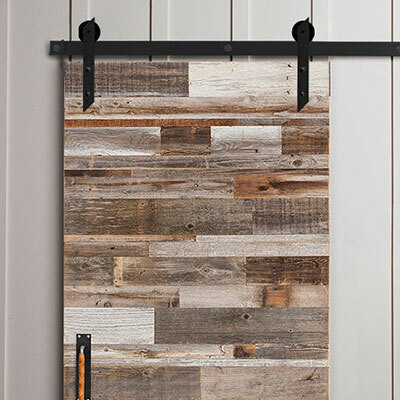 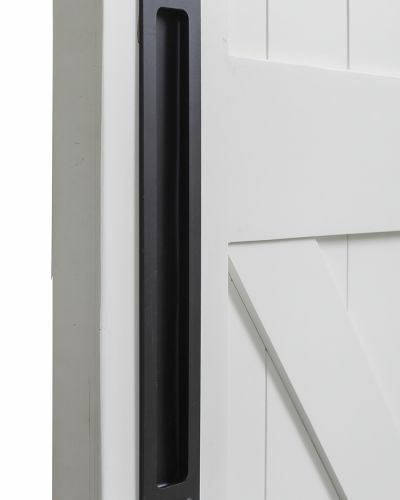 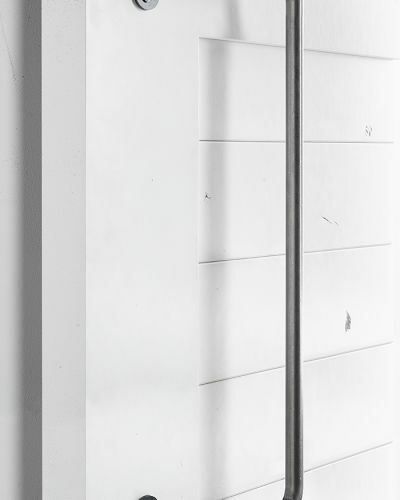 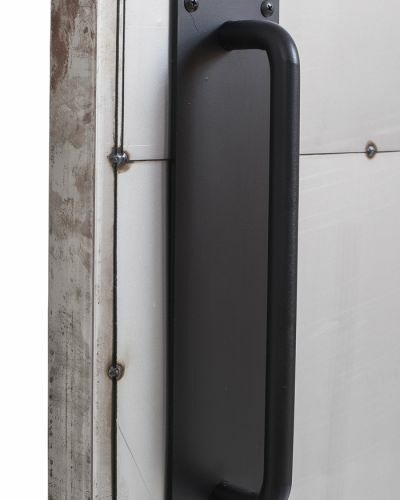 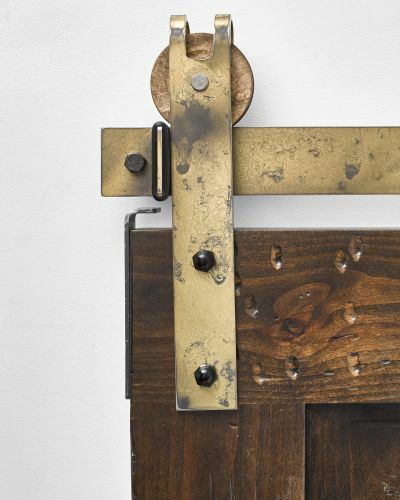 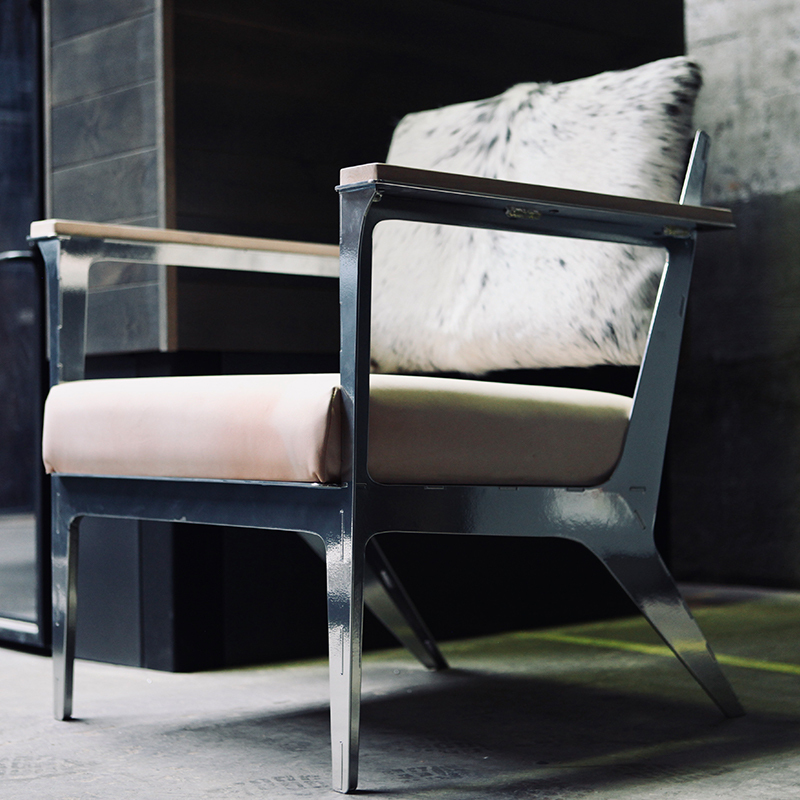 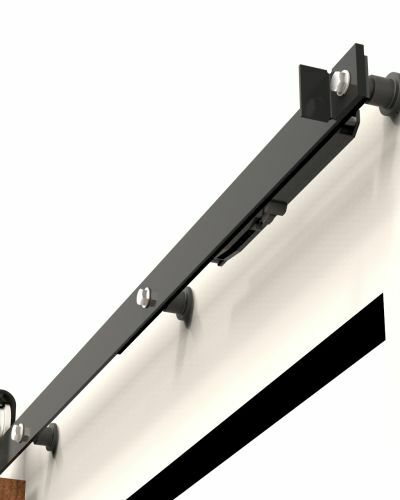 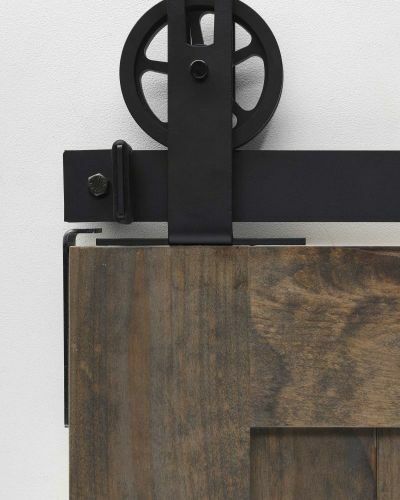 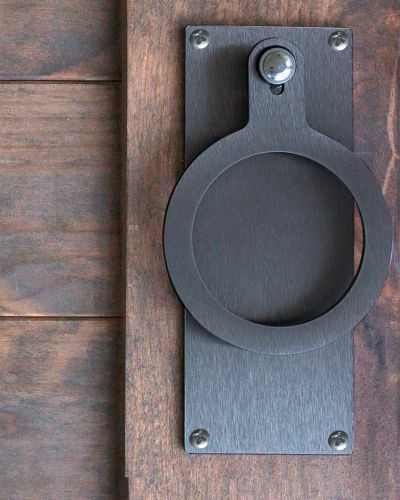 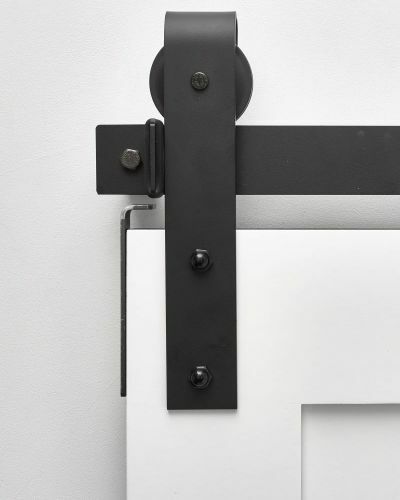 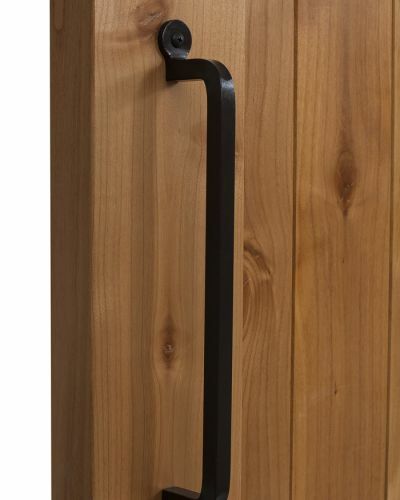 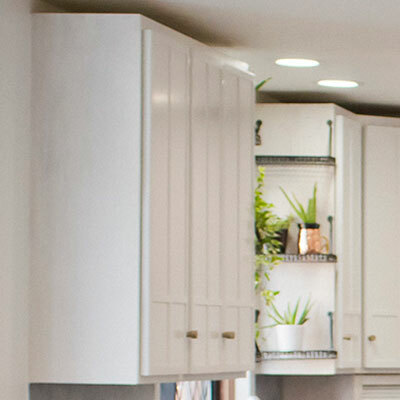 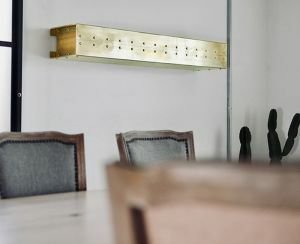 Shop our other unique handles including our Concord Flat Sliding Barn Door Handle today.